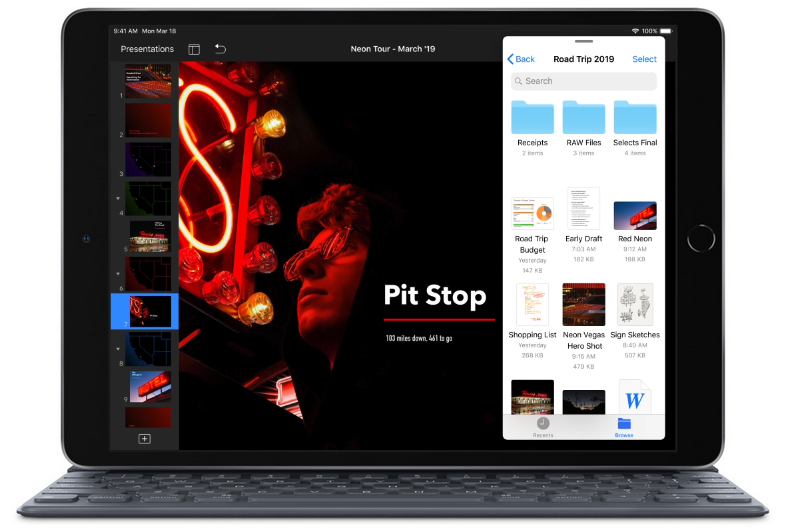 A look at Apple’s newly introduced iPads and why you should be wary of purchasing them – Why the new iPad Air is not the iPad Pro 10.5″ replacement that some are making it out to be! Being an iPad fan that likes to get the best value for money, I think that it’s very important to take a good look at Apple’s newest iPads before buying one as it’s pretty easy to be misled into thinking you’re buying something more powerful. For this reason, this article will take a look at Apple’s latest offerings and what you should be wary of! 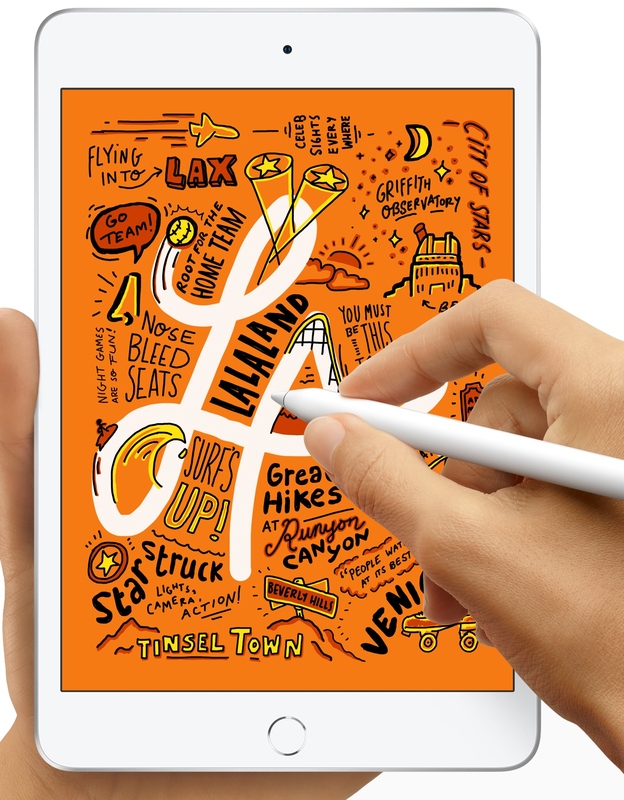 What are Apple’s new iPad offerings? 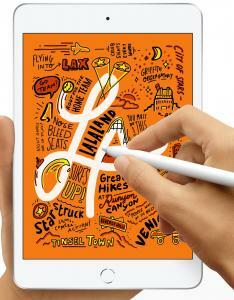 Earlier today, Apple released two new iPads via press release that partially took the Apple community by surprise. This is because it was expected that Apple was going to release a new entry-level iPad @ $329 (potentially with a 10.2″ screen) and a cheaper iPad Mini. However, the rumours were wrong and instead of getting two entry-level offerings, we got two mid-range offerings which may not be as fascinating as they might seem at first glance, especially in regards to the larger model. All in all, it could be said that they’re semi-significant updates to existing product line-ups and it seems that Apple is back to mid-range iPad pricing. The spec-list above, some websites and promotional material from Apple (“Power isn’t just for pros” slogan for example) have made many people think that the new iPad Air is a direct successor to the 2017 10.5″ iPad Pro. If you want a high-end iPad without shelling the money for an iPad Pro, a refurb/used iPad Pro 10.5″ might be the way to go! The new iPad Air’s screen refreshes at 60Hz rather than 120Hz (ProMotion technology in Apple terms) like the 2 year-old iPad Pro 10.5″. Unlike all iPad Pro devices, the new iPad Air doesn’t have quad speakers (two speakers at the bottom and two speakers at the top) but only has stereo speakers like other recent iPads. This may cause some features in iOS 13+ not to support this device and going forward 3-4 years, some more-demanding games may require 4GB rather than 3GB of RAM. Camera-wise, the Pro has a 12MP camera with an LED flash (quite useful as a flashlight) but the Air only has an 8MP camera without flash and optical image stabilisation. 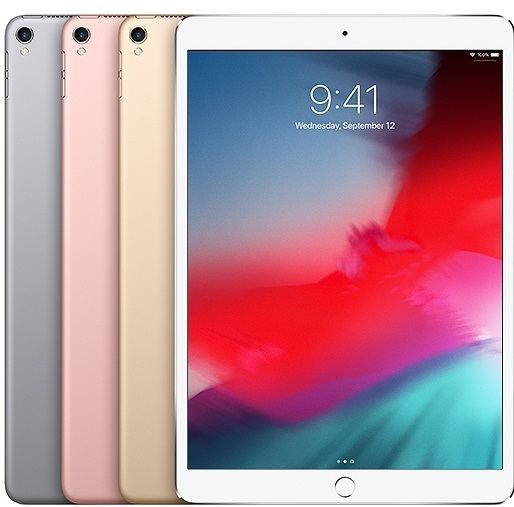 Taking into consideration all the small but meaningful compromises that this new iPad Air has, it might be a better idea to opt for a refurbished/used iPad Pro 10.5″ if you can find one at a good price if you want a higher-end iPad. On the other hand, you should probably look into getting an iPad 2017/8 if you don’t want to spend much as they’re quite a bit cheaper and offer pretty decent performance for the price. Finally, if you want a smaller iPad, you should take a look at Apple’s new one because the Mini 4’s aging A8 CPU will probably not be enough for many years! 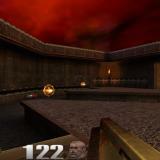 N.B: No, Wololo isn’t transforming into an Apple-centric website. I wrote this article in order to clear up misconceptions that might be rising about Apple’s new iPads so that you can make the best purchase decision! After all, most people interested in hacking their devices also opt to choose wisely when buying new hardware. I generally think very badly of people who buy apple electronics. There’s better, cheaper option that won’t make you look ***. They always were, just look at Louis Rossmann on youtube. Apple have been ripping people have for decades. Having changed from Apple to windows and Iphone to android, I’m alleged to say that I have saved lots of cash. Plus I got more effektive and creative. I would say that apple not only cost unnecessary money, they also hold you back. nobody cares about apple sheep.. I like iPads i have had few models since Air 1 and to this day iPad Pro 12.9 Gen 2. But i do not like Apple products as a whole because poor design of internals (iPhones & laptops) and no way to get original spare parts other than from dead units or *** chinese ones. Aurora could you tell me if new version of Pencil also work with older Pro models? PSVita Slider Prototype Unit with HDMI Output running FW 0.990 now on sale on eBay! 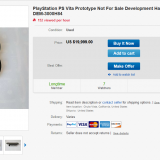 – This prototype unit can be yours for the measly sum of… $20,000! Switch/Vita Emulation News: DosBox Dynarec is now working on the Switch and frangar is making it work on the Vita, pSNES/pFBA/pNES all updated with bug fixes and improved skin support and ScummVM for the Switch gets USB Mouse/Keyboard support! 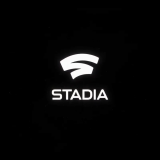 A look at Google’s Stadia, the gaming platform that works through streaming on any device you own – Will it be a console killer or just another failed Google project? Tried installing CFW on a 2000 with unknown history, now it's bricked. Ideas? PSVita: TheFlow’s GTA Native Resolution Patch released alongside Adrenaline 6.9 – You can now play the PSP’s GTA games at the native resolution (960×544) on your Vita/PSTV! 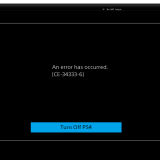 TheFlow making progress with running the PSP’s Grand Theft Auto games on the PSVita at its native resolution (960×544) – You may soon be able to play GTA without blurriness on your PSVita! PPSSPP 1.8 released – Vulkan support for Android devices with a PowerVR GPU greatly improved, Adreno 500-series Vulkan fixes, better GLES support on Linux and many game compatibility fixes!